First impression of Xadow is very good! 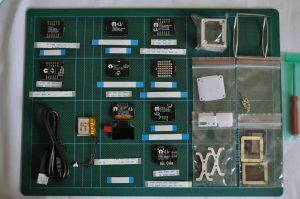 There a lot of parts :), small – a bit smaller than end of my (man sized) thumb, but all look very well made and ideally suited for wearable items like those the Xinchejian Assistive Devices project is creating. 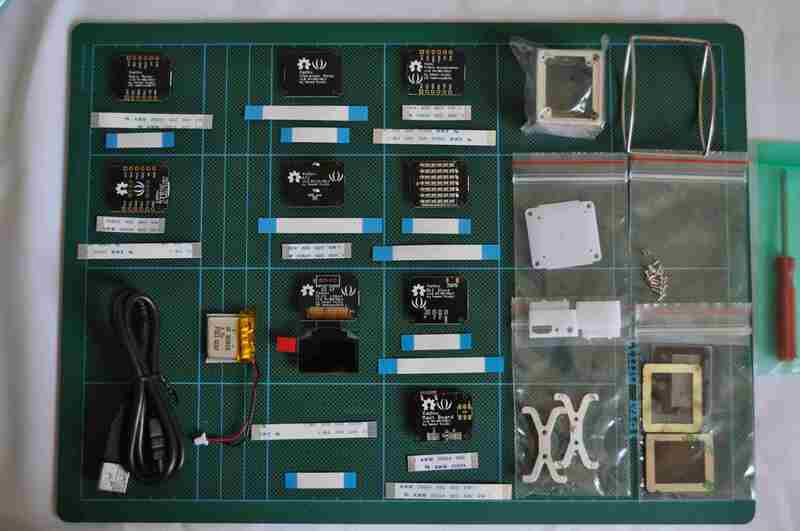 A big thanks to SeeedStudio for sponsoring the Xinchejian Assistive Devices project with the Xadow! Asked SeeedStudio last Wednesday evening to sponsor, they approved next day, Friday gave them address, shipped Monday 5:45, arrived 10am today, Wednesday.